Hey there Lovelies and welcome back for episode 109! Family Dysfunction continues! This week the girls watched some films which featured murderous parents - 'The Stepfather' & 'Mom and Dad'. 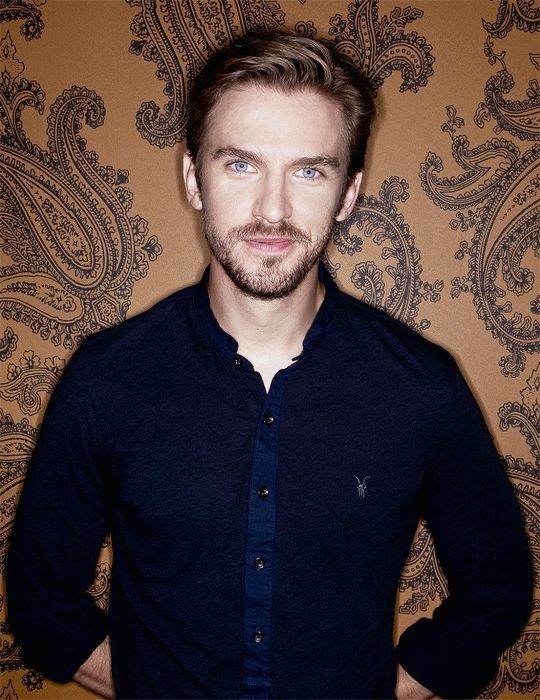 Final Segment: F/M/K with Dan Stevens characters! Ep 122: Anything is APOSTLEABLE! Ep 110: A Very Final Girls Christmas!